Miss Taryn Bramel, a student teacher from West Chester University, has introduced some very unique technology into Mrs. Marie Lawson’s Kindergarten class. During a writing activity for a bulletin board assignment, Miss Bramel had students say the phrase that they wrote into a website that turns words into QR Codes. During parent/teacher conferences held at the school, parents could hear their child read their sentence even if they were not at the school. A Quick Response code, or “QR code” for short, is a way to have student work come to life in the voice of the student or classroom instruction to take on a new dimension. 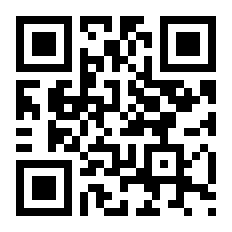 Teachers nationwide are starting to use QR codes in their classrooms across all subject areas. Learners of all styles will find success using this technology. 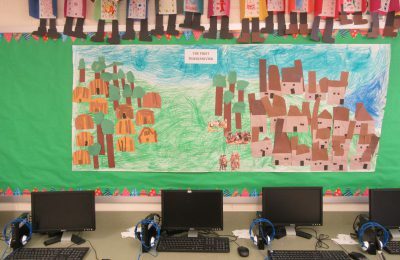 Reading and math lessons have built in practice, vocabulary lessons are now focused and hands on, science lessons can now have videos embedded into presentations, social studies projects can link to historic documents or artifacts, and so much more! Where do you get a QR Reader? Anyone with a smartphone can download a reader for free in their app store. The possibilities are endless and the connections for students and their instruction have been modernized! QR codes have provided parents a new way to actively participate in their child’s education. 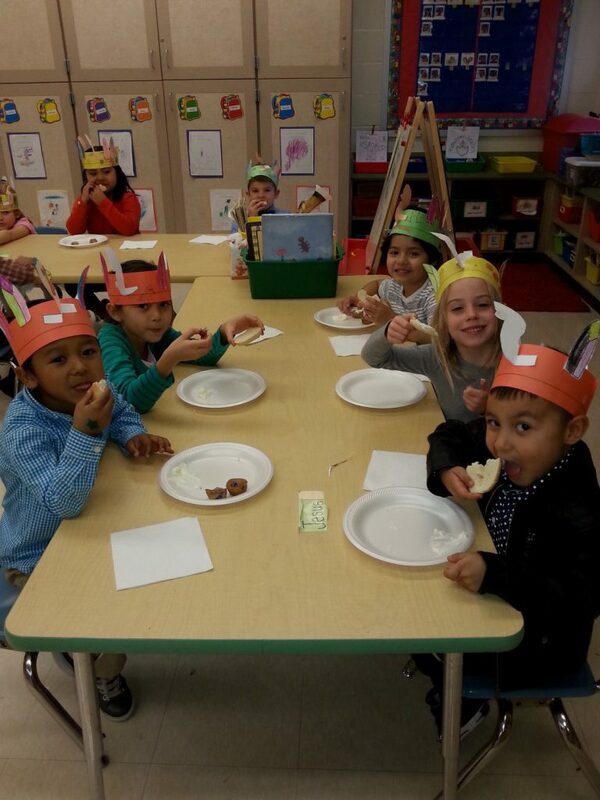 Kindergartners at Mary D. Lang Kindergarten Center! 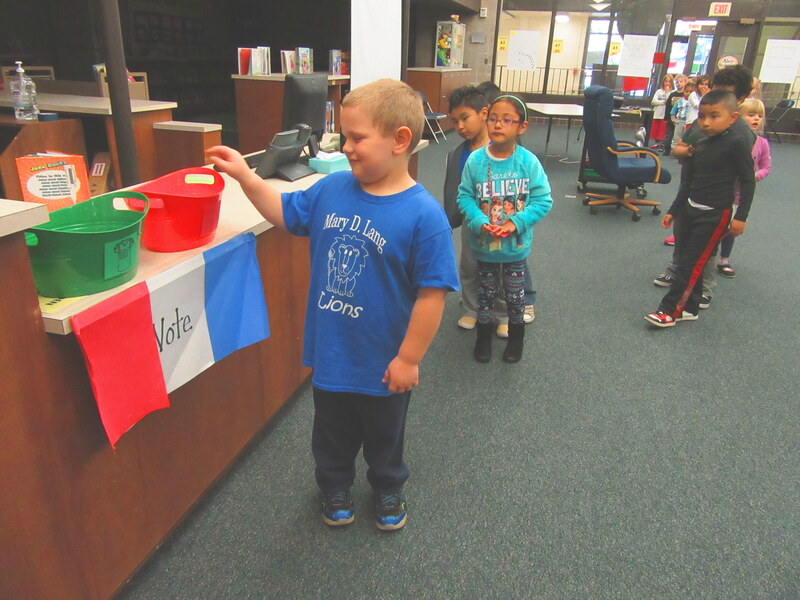 Election Day is a Winner for Kindergarten Students! 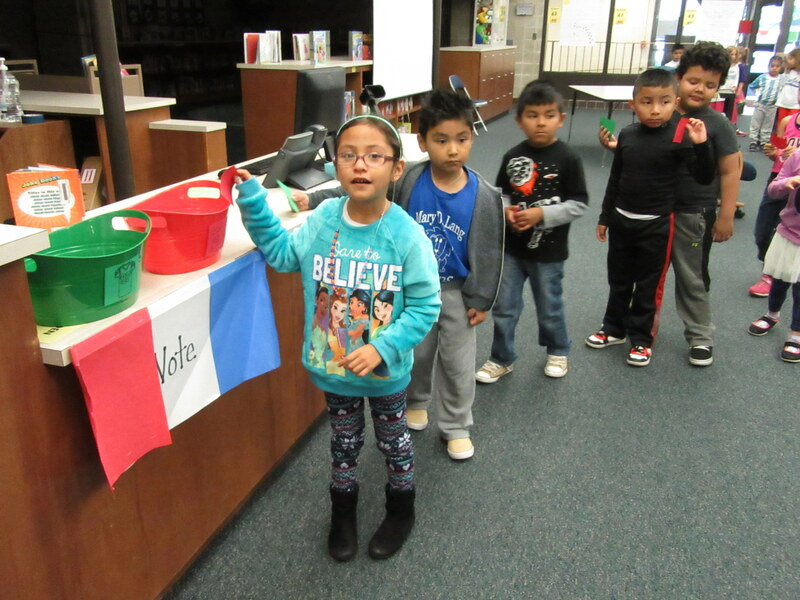 As adults were casting their ballots for the next President of the United States, students at Mary D. Lang Kindergarten Center were thinking hard about their choices as well. It was a hard decision because students had to choose between hat day or sports day. 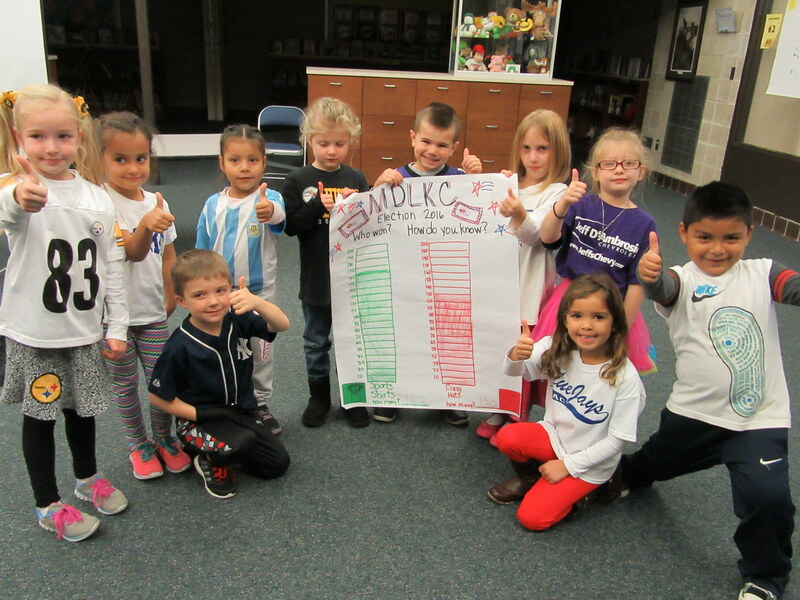 Students at Mary D. Lang Kindergarten Center are celebrating American Education Week, a week created to celebrate public education and honor individuals who are making a difference in ensuring that every child receives a quality education. In honor of this important week, Mary D. Lang Kindergarten Center is having school-wide Spirit Days! 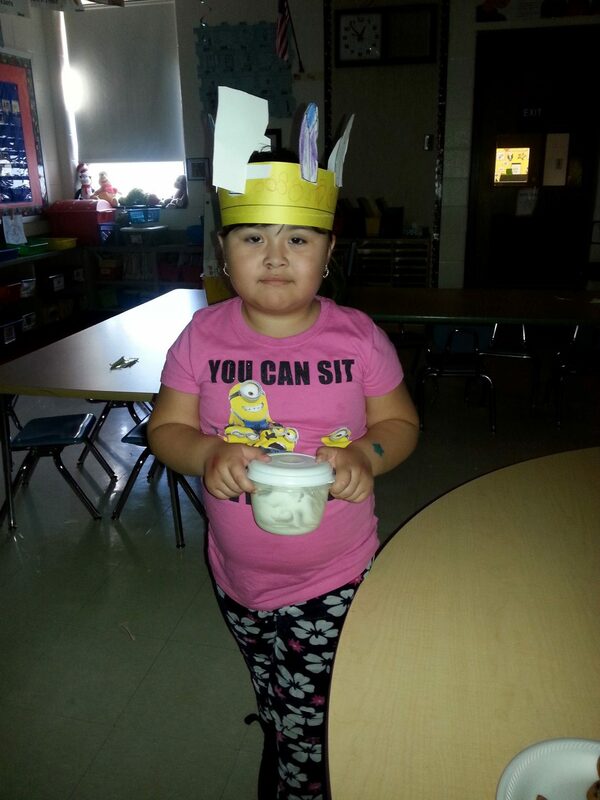 Monday, November 14 was Hat Day! 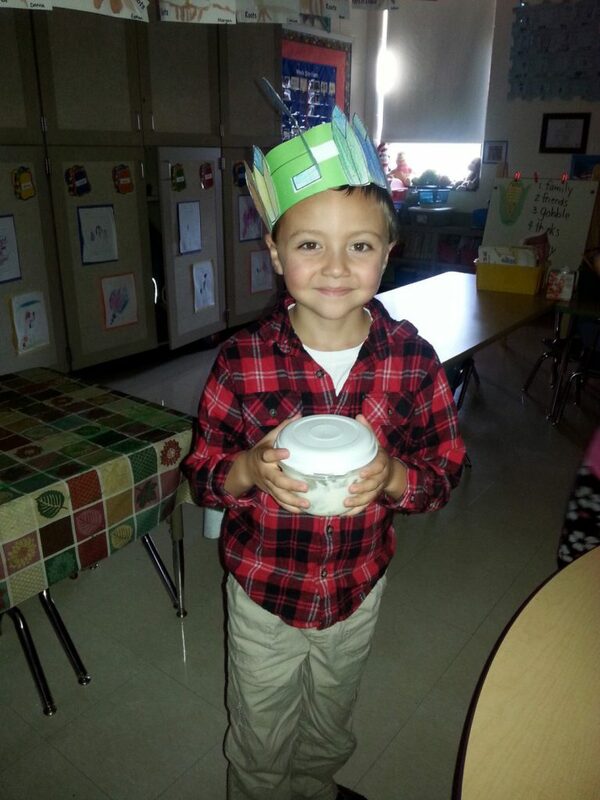 Students wore a hat to say “Hats Off” to American Education Week! Tuesday, November 15 is Number Day. Students are invited to wear a shirt with a number on it to show the importance of math. Wednesday, November 16 is Read Me Day. Students are invited to wear a shirt with words on it, and bring their favorite book to school. Thursday, November 17 is Dress for Success Day. 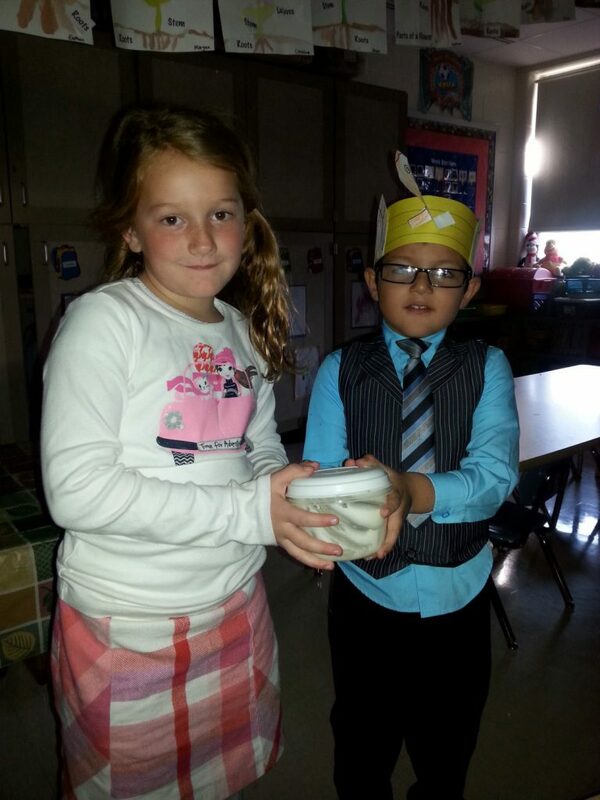 Students are invited to dress to impress in their favorite outfit. To end the week, Friday, November 18 is Color Day! Students can show their school spirit by wearing blue and white. What a wonderful week we will have! 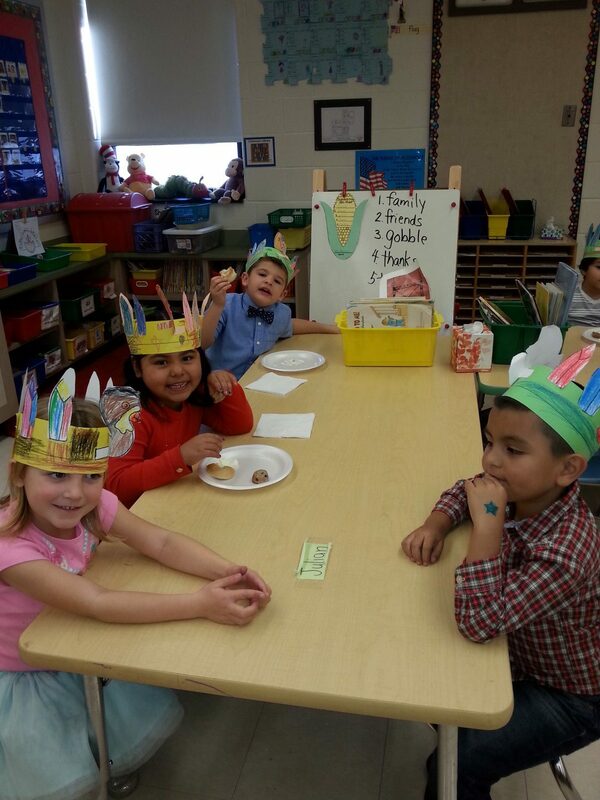 Fall is for Parent Conferences! On Monday, October 24, parents and guardians should have received a pink parent/teacher conference form. This form should be returned to your child’s as soon as possible. The purpose of this form is to make scheduling conferences as convenient for your schedule as possible! Please choose the times and days that you are available. Please note that there is an option for night conferences and that the last time slot for those is 5:45. Our conferences are Friday, November 18 – Wednesday, November 23. On those days, students will be dismissed at 12:05. Please make arrangements for all transportation to remain the same. Each conference is fifteen minutes long. Please make every effort to be on time as some schedules are back to back. 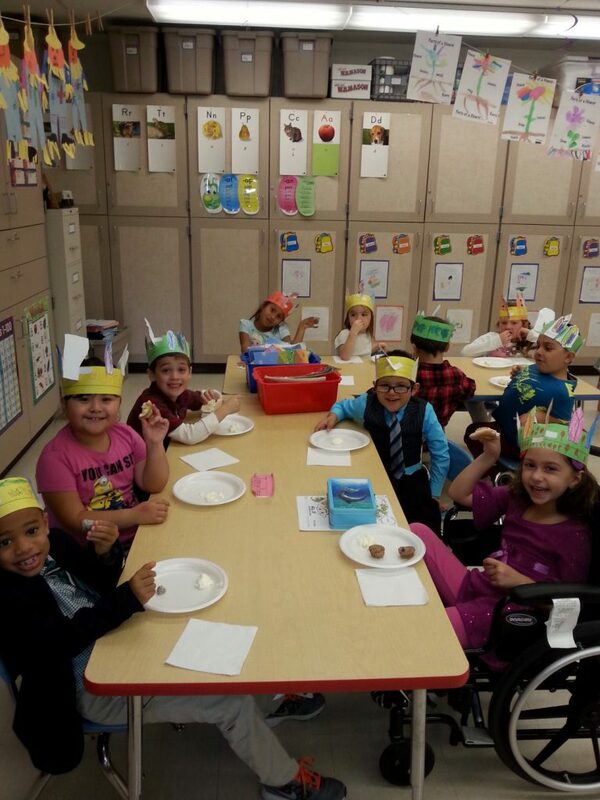 Conferences are held in the student’s classroom. Siblings are permitted but keep in mind there is only 15 minutes to speak to the teacher. Report cards will come home on November 17, 2016. If for some reason you need to make an adjustment to your scheduled conference time, please contact your child’s teacher. We want to make your conference experience as positive as possible. Mary D. Lang Kindergarten Center has a new program that has the girls very excited! Female students from Kennett High School have volunteered to become “Big Sisters” to “Little Sisters” at Mary D. Lang Kindergarten Center. The students from Kennett High School are giving the Mary D. Lang Kindergarten Center Little Sisters an invaluable gift … friendship. 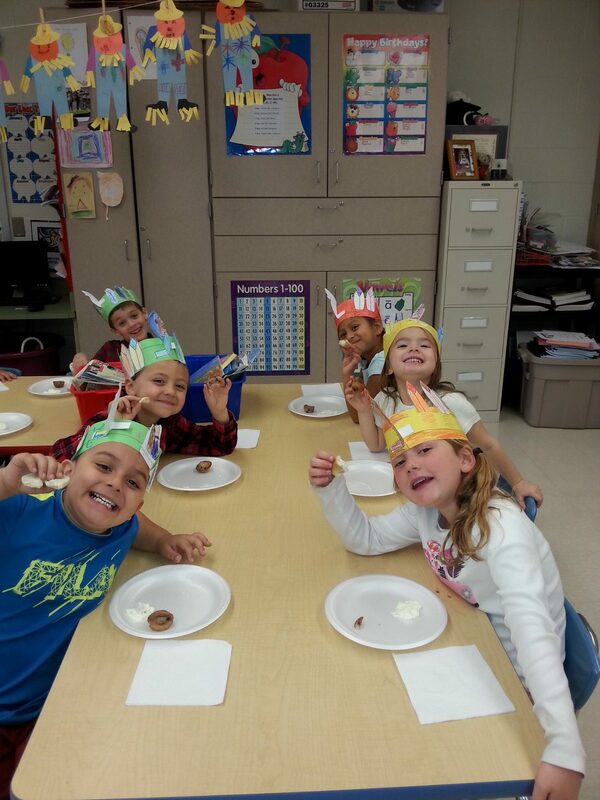 Together the students will practice academic skills, play games, do crafts, and learn from one another! This program will meet monthly at the Mary D. Lang Kindergarten Center. 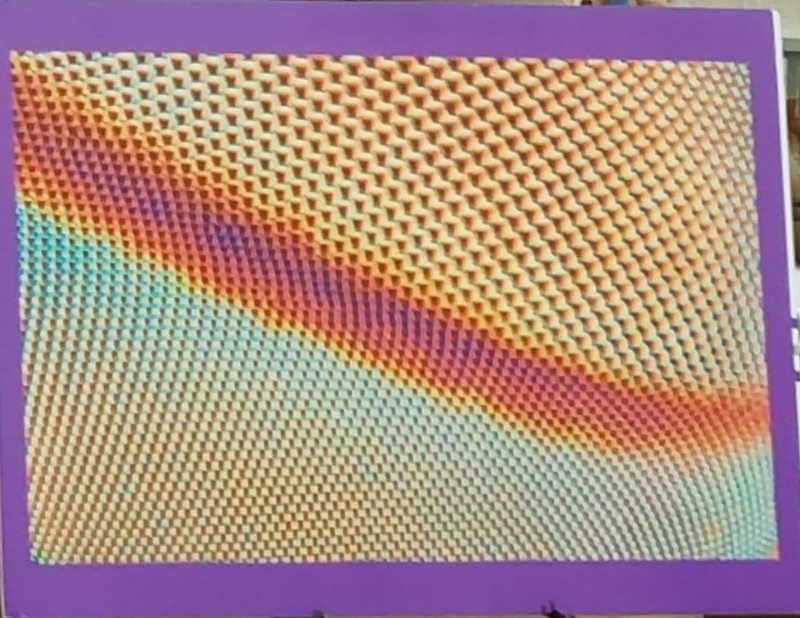 This is an eye of a fly under a microscope. One of our Kindergartners knew the right answer! On Thursday, October 6, students were given an opportunity to see science in action at Mary D. Lang Kindergarten Center when Science Explorers came to visit. 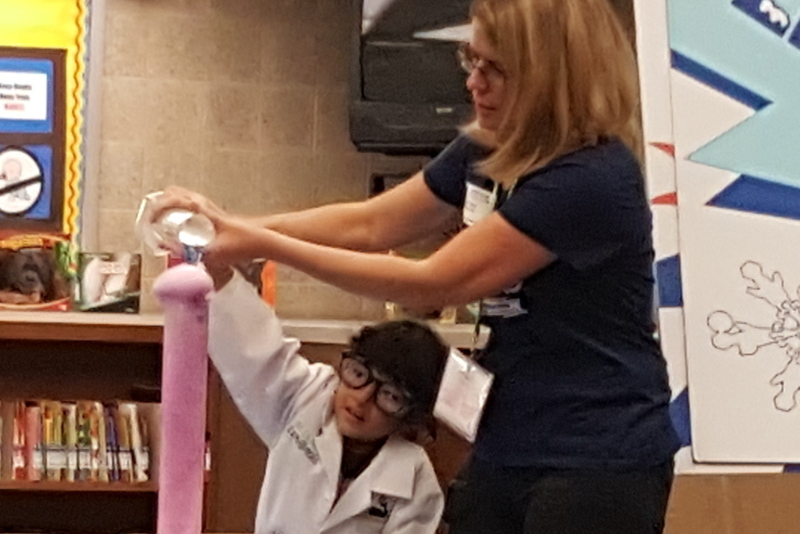 Mrs. Shinnergy, otherwise known as Mrs. Jill Shinn, brought science to life for the youngest members of our Kennett family. Students learned about and created endothermic and exothermic reactions. The students also learned about gasses and their reactions, as well as temperature changes! Kennett High School invites the District’s current elementary and middle school students to We Are Kennett Night on Thursday, November 3 at 6:30 pm. 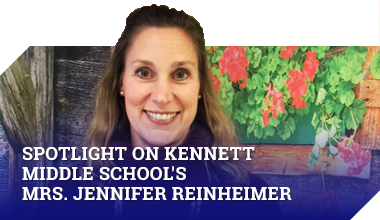 At We Are Kennett Night, students and their families will learn about the many academic, athletic, and club opportunities that are available at Kennett High School. The purpose of this event is to encourage our younger students to begin considering their educational future at Kennett High School. This will be a fun and exciting opportunity for future Kennett High School students to meet the high school principals, teachers, counselors, and coaches, and to also explore the building to learn its physical layout. The event will kick off at 6:30 PM with a presentation regarding the academic, athletic, and extracurricular programs at Kennett High School.